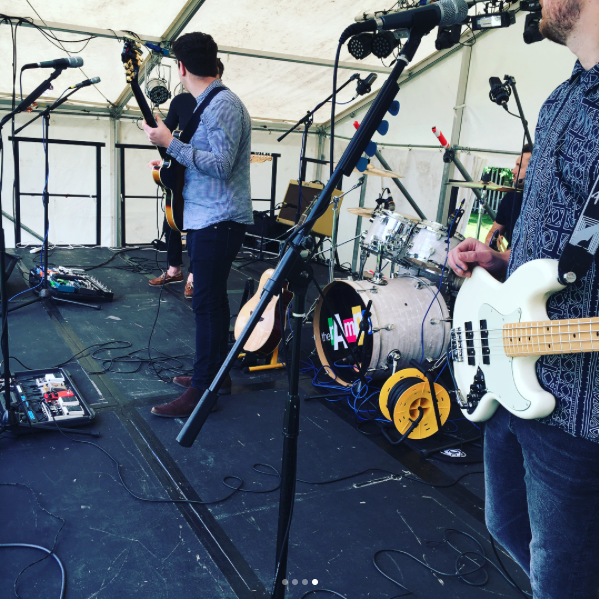 Everyone at PA is a musician and have been engineering for bands and local festivals for over 5 years. 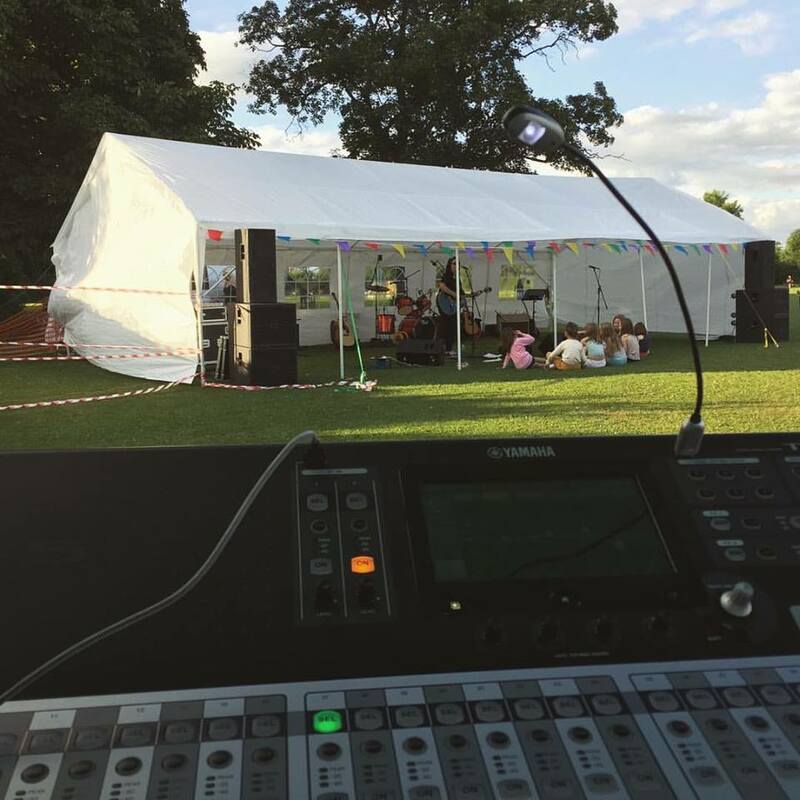 In early 2017, PA took the reins from MCA and now offer a large selection of audio hire and engineering packages. 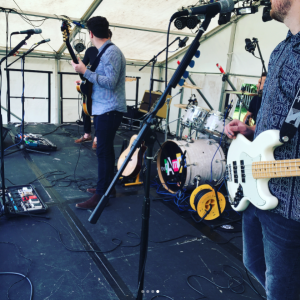 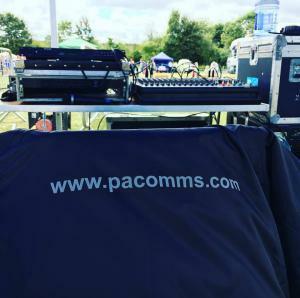 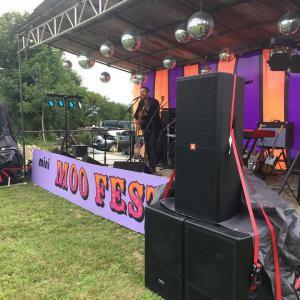 PA Communications can provide solutions to a wide range of live sound events. 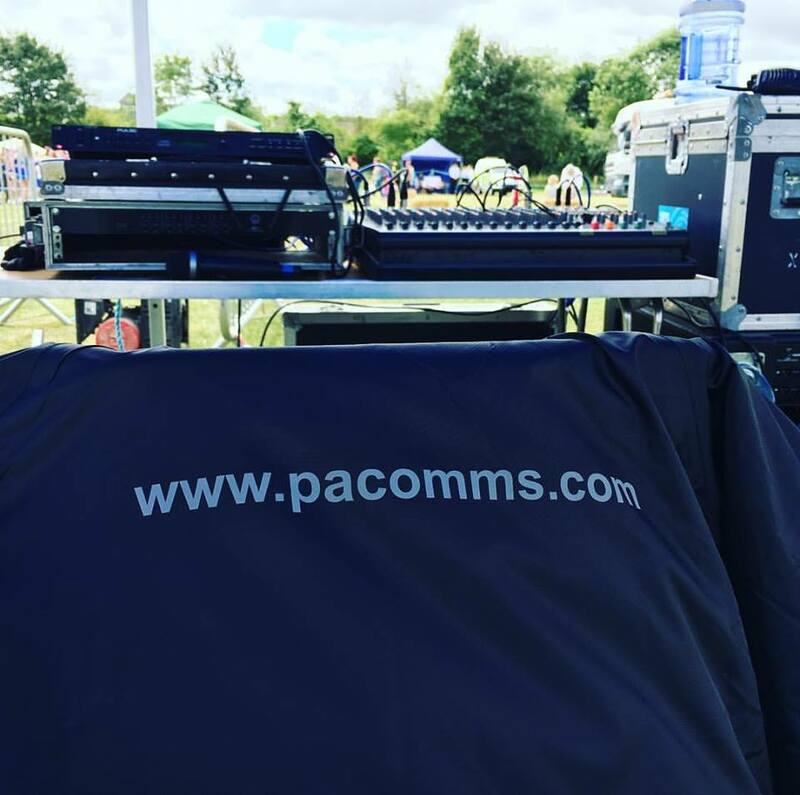 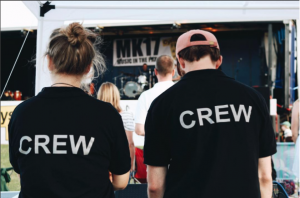 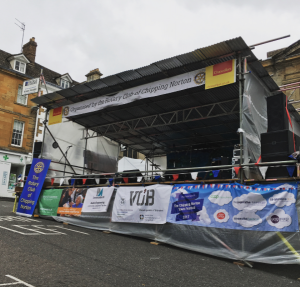 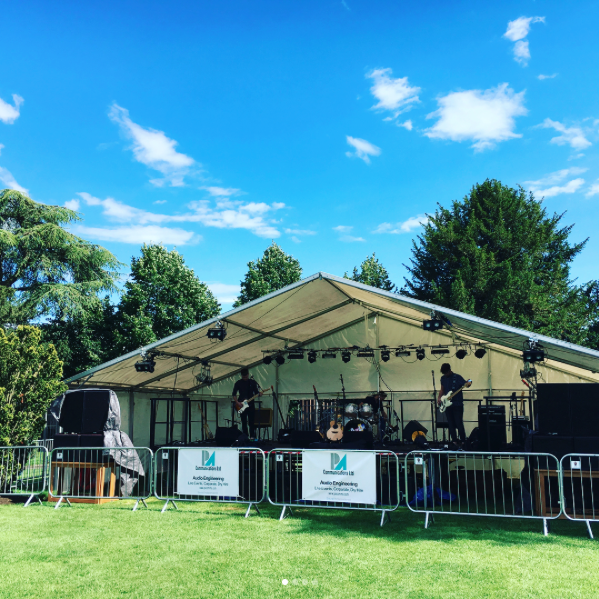 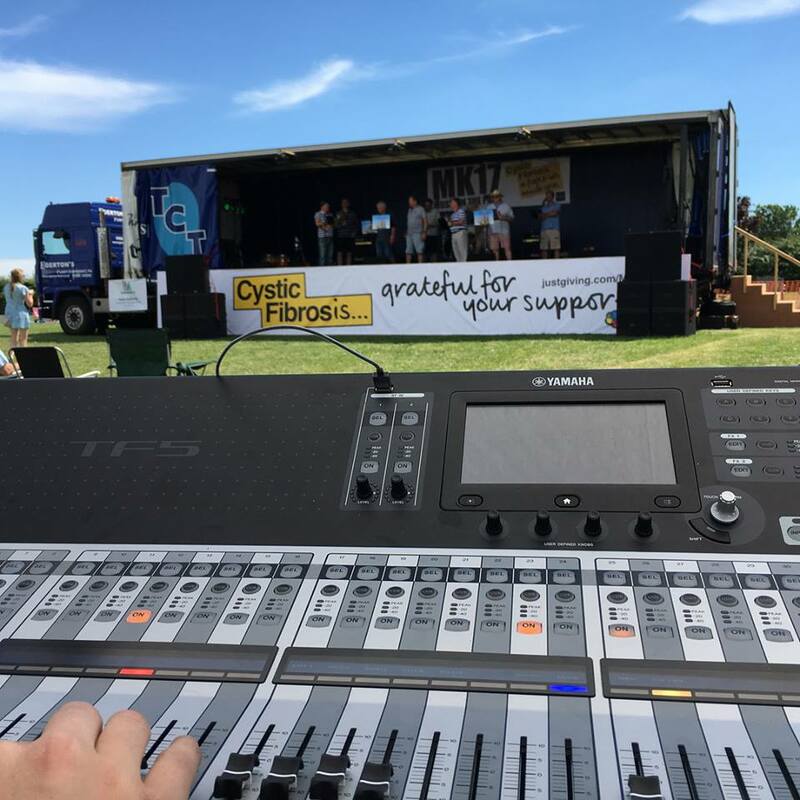 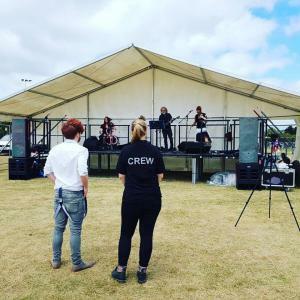 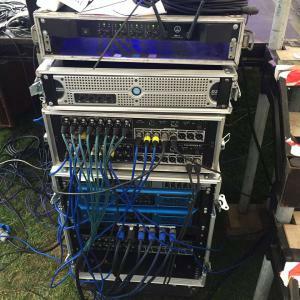 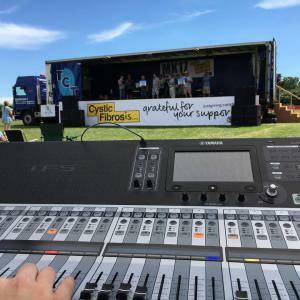 We hold stock of an extensive selection of public address equipment that our crew can set up and operate for any event with a capacity of up to 2000 people. We can also provide services such as band liaison and stage management if required. 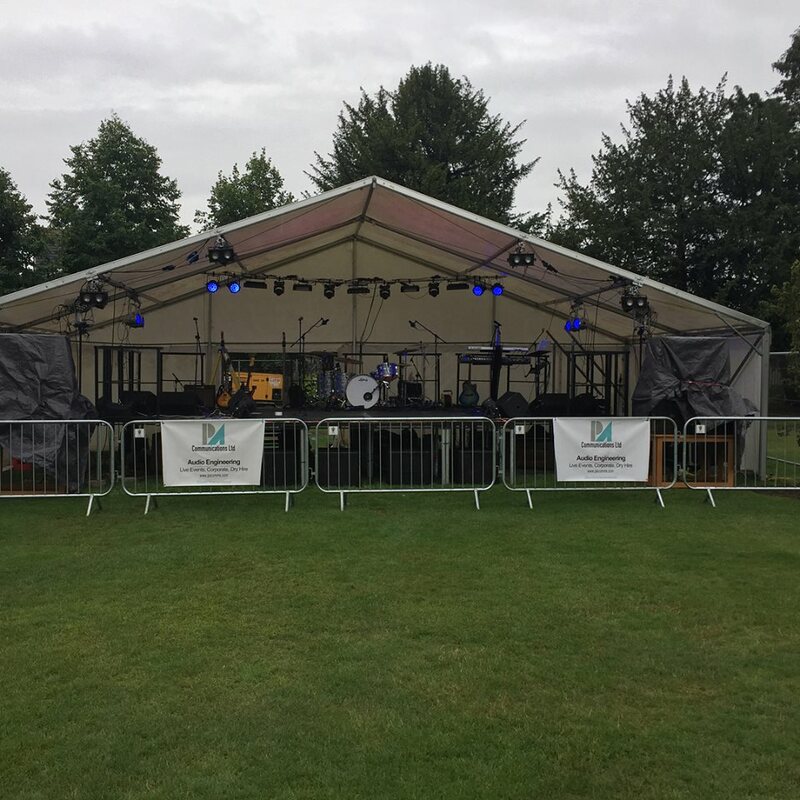 All quotes depend on the scale of the event, so please get in touch to find out more! You can find our Terms and Conditions for audio engineering here.